HCCA provides educational opportunities, certification, resources, and industry connections. Stay on top of key healthcare compliance topics and network with professionals from across the country. HCCA offers a variety of healthcare compliance resources, including books, newsletters, and magazines. Start exploring with this featured resource. 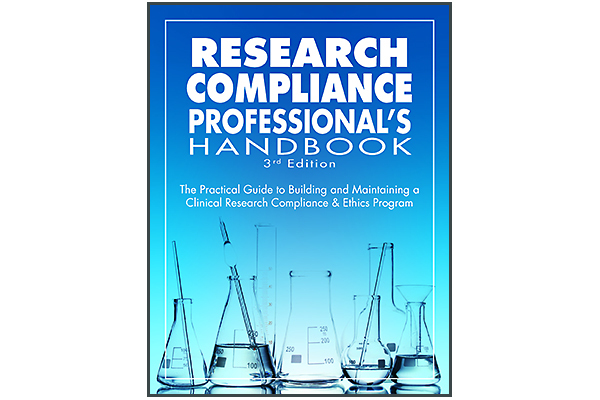 This practical guide offers comprehensive, up-to-date guidance to help you improve your compliance program. Now available in 3 formats: Print handbook | Web access | Print + online. Members get exclusive access to Compliance Today magazine and receive discounts on products, conferences, and certification. Become a HCCA member today. Read the latest news that impacts the healthcare compliance profession. Discover more ways to get involved with HCCA and support the healthcare compliance profession.